S.A.F.E. Structure Designs has welcomed James Schwader as its military operations account executive. Schwader will be responsible for all United States Navy, Army, Marine Corps, Special Operations, Air force, and Department of Homeland Security accounts in assisting them with the design, engineering, and manufacturing of custom ergonomic safety-first OSHA/ANSI-compliant aircraft and marine maintenance stands, fall protection platforms, hangar equipment and all various types of steel structures. 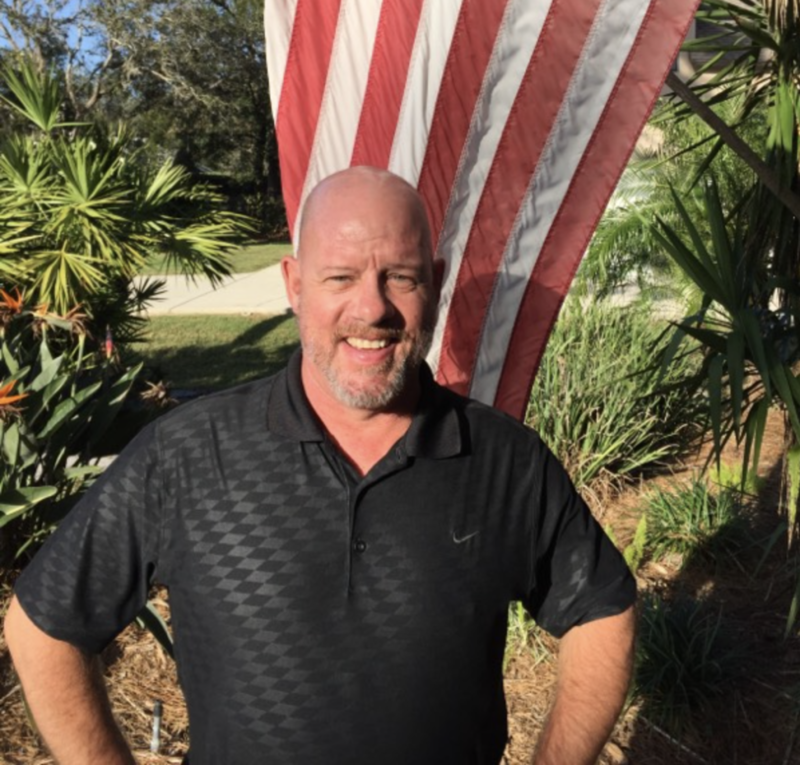 As an Aviation CWO, he was the engineering maintenance officer for the United States Coast Guard (USCG) fleet of MH-60s at the largest Coast Guard Air Station in Clearwater, Florida; he brings vast experience in all aspects of maintenance logistics and supply. Schwader was responsible for scheduled and unscheduled maintenance. He was solely responsible for releasing aircraft for flight after major maintenance or troubleshooting. He watched over ten (10) aircraft and over four hundred (400) personnel with two (2) remote units. Schwader possesses the working knowledge and understanding for the maintenance needs to both civilian and military alike. Not only does he have rigorous rotary-wing military aviation training, he also possesses a civilian FAA Airframe and Power Plant license. Schwader provides customers with the highest quality of product, insight, and technical advice along with follow up support. From conceptual design to delivery; fit, form, and function, along with customer satisfaction is what Schwader provides to his clients. “Having worked alongside Jimmy to outfit his fleet of MH-60s, when he was CWO at USCG Air Station Clearwater, has afforded me the opportunity to experience his passion for safety and efficiency when a mechanic is working on an aircraft,” said Johnny Buscema, president and CEO of S.A.F.E. Structure Designs.